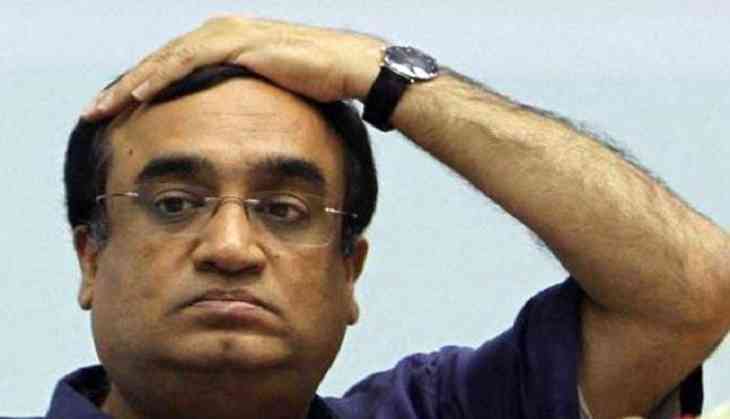 A big shocking news for Congress party after its Delhi President Ajay Maken has resigned from his post due to his health condition. It would be a big loss for the party as he has handed over resignation just a months before the 2019 Lok Sabha elections. However, his resignation decision is likely to pave the way for the alliance between the Congress and Aam Aadmi Party. Because Ajay Maken was against this alliance but now there would be a chance that the two parties come together and with this alliance, BJP might have to face some trouble. However, Maken has become a Member of Parliament twice and three-time Member of Legislative Assembly of Delhi. Ajay Maken was the youngest Union Cabinet Minister from the Congress Party for Housing and Urban Poverty Alleviation between 2012-13, Union Minister of State (Independent Charge) for Sports and Youth Affairs between 2011–12, Union Minister of State for Home Affairs between 2009-2011, Union Minister of State for Urban Development between 2006-2007.